Wega 32" DOUBLE GLASS HD HIGH SOUND LED TV. 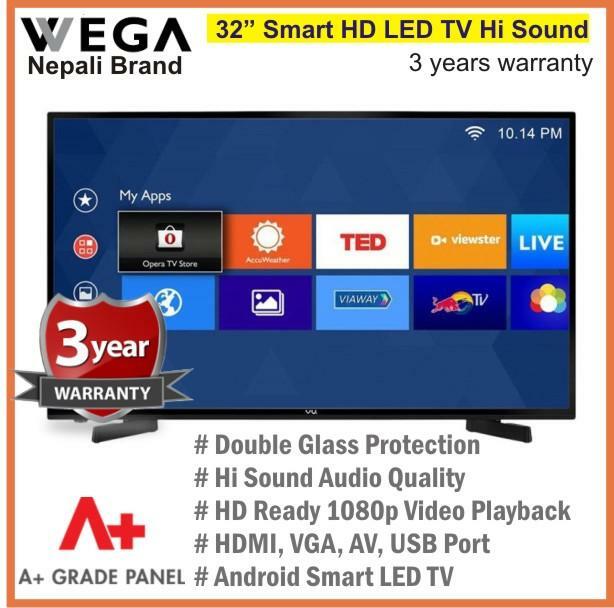 Videocon 55DN5-S 55 4K UHD Android Smart LED TV"
Samsung UA-24H4003 24 HD Ready LED TV - (Black)"
Videocon 50DN5-S 50 Android Smart Full HD TV"
Videocon 40DN5-S 40 Android Smart Full HD TV"
Daraz Nepal is your one stop solution for online tv shopping in Nepal. Now you can shop complete range of televisions including LED tvs, LCD tvs, 2K, 4K and HDTV smart televisions at very affordable prices. Buying a television can get tricky considering the flood of options, technologies, and additional features that are being offered with televisions these days. 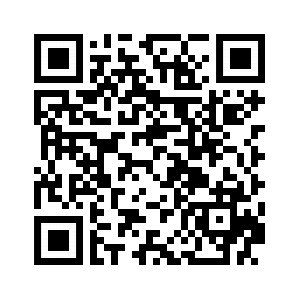 Browse our exclusive range of televisions available at discount prices. Smart televisions nowadays come equipped with the latest features including touchscreens, ultra-slim designs, and high definition images. 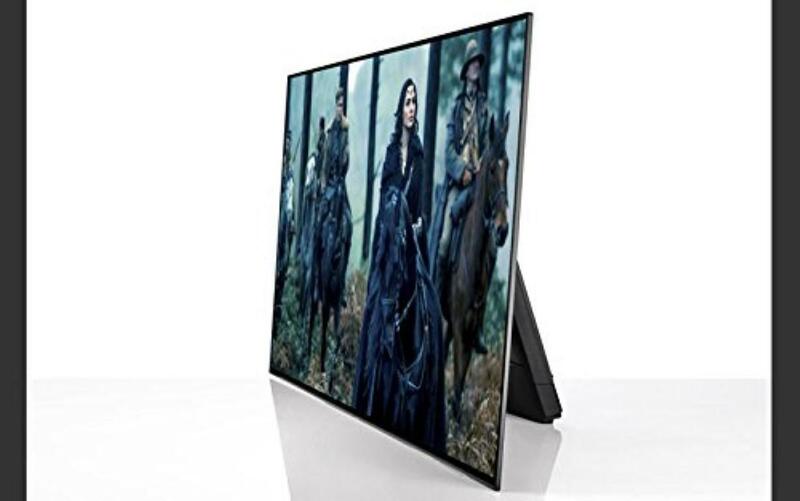 The latest smart TVs allow seamless internet connectivity with the ability to make Skype Calls, browse the internet for the most up-to-the-minute news feeds and live updates as well as the capability to stay connected with your friends and social circle via Facebook etc. You can also buy 3D TVs at Daraz Nepal at highly are highly reasonable prices. You have to decide where you will be placing your TV. Generally, it is good to buy bigger sized screens for the TV Lounge or your bedroom. How big a screen you should go for is ultimately dependent on your budget, the space you have and of course, your preferences for size. 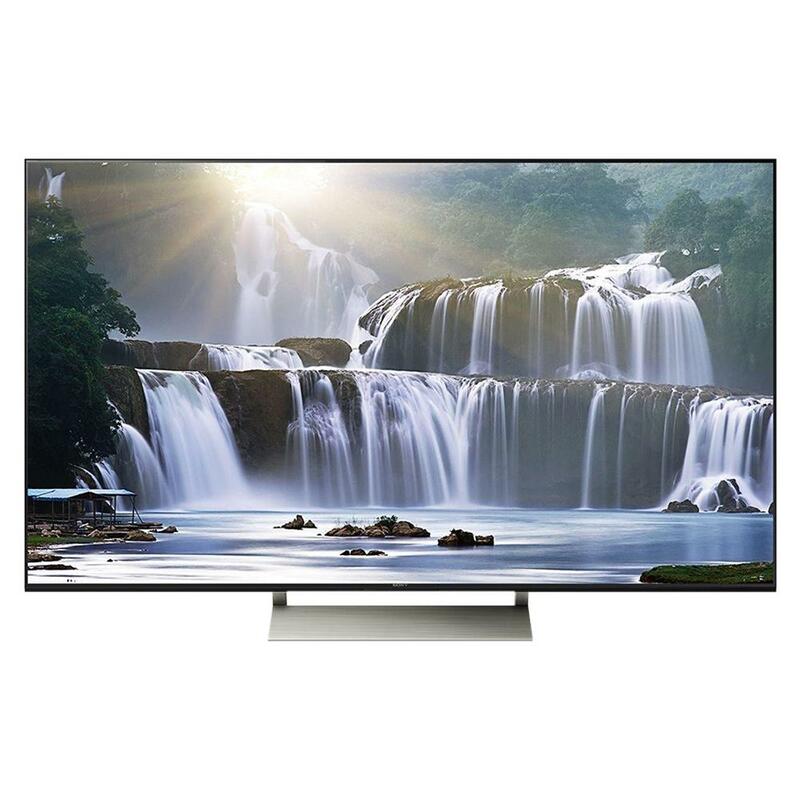 4K LCD televisions offer four times as much resolution compared to 1080 Resolution televisions so they are a must-buy if you are looking for a high-end TV viewing experience. It is difficult to pinpoint the difference in resolution or picture quality between a 4K TV and a normal 1080p TV. Shop from brands such as Samsung, LG, Hisense and the likes at Daraz Nepal and get yourself onboard with the best televisions in town. The main difference between LED and LCD televisions is that while the LED TV also makes use of liquid crystals, it uses light emitting diodes or LEDs unlike the LCD which results in sharper and crisper images. LED TVs offer better picture quality as compared to LCD TVs. They are also super-thin as compared to LCD Televisions. Other notable brands include Konka, Sony and Avenues Televisions at Daraz Nepal. Place your orders for televisions and other types of portable video devices at Daraz and benefit from free shipping and cash on delivery which is provided at your doorstep. Order now via convenient and hassle-free mobile app for shoppers in Nepal, allowing them to buy televisions on the go through a smooth mouse click or via a tap by shoppers on their smartphones. 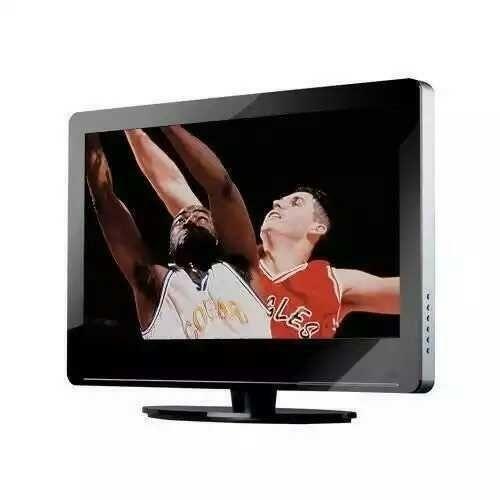 You can also purchase TV accessories at Daraz. These include remotes, surround speakers or stereo systems, HDMI cables, wall mount and other accessories at Daraz. You can also compare and contrast the prices, quality, design, durability, reliability, resolution and other aspects of purchase concerning LED, LCD, Ultra HD and other types of video devices at Daraz. When buying televisions, it is also critical that you bear in mind that for 3D Televisions, you will be requiring additional tv equipments like 3D glasses to enjoy 3D videos etc. So order your favourite tvs in nepal to allow you to enjoy a wholesome viewing experience.